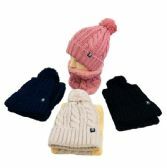 Check out these amazing bargains on our wonderful wholesale winter sets of hats, scarves and gloves! 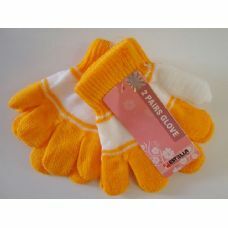 Matching gloves, hat and scarf sets are great sellers in the winter months and they make wonderful winter gifts. 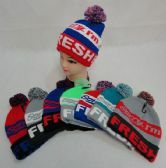 Remember, too, it’s ski season somewhere all year round, so check out this great range of wholesale hat, scarf and glove sets and pick out the best wholesale deals for your retail store. 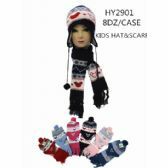 Wholesale Sock Deals is the top wholesale supplier of winter apparel on the web. 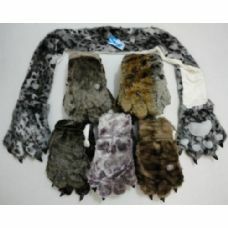 We stock thousands of low cost winter clothing items at the lowest wholesale prices. 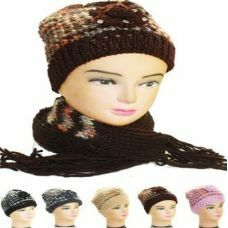 Whether you are purchasing wholesale fashion hats and scarves and wholesale kids winter hat sets for a retail store, or you are buying cheap winter hats in bulk for a church, charity or disaster relief agency, you are guaranteed to get the biggest bulk discounts on wholesale hat scarf glove sets at Wholesale Sock Deals. 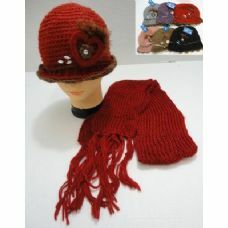 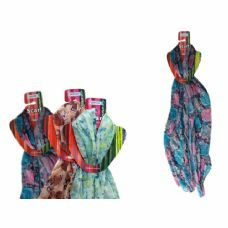 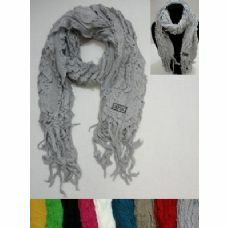 We have amazing deals to be had on wholesale fashion hats and scarves. 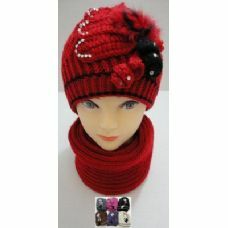 We have the biggest discounts on wholesale children’s winter hat sets and wholesale women’s winter hat sets. 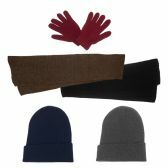 You won’t find lower wholesale prices on wholesale men’s winter hat sets and women’s winter hat, scarf and glove sets, either! 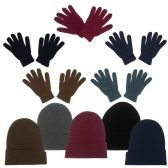 Cheap winter hats and gloves for school, wholesale winter hats and scarves for work, wholesale winter hats and gloves for charities; they are all available here at the lowest wholesale prices! 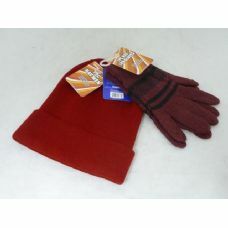 Buy your cheap winter hats in bulk and bulk winter gloves now! 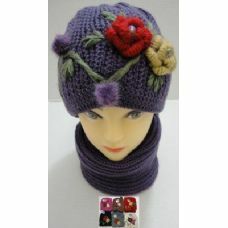 Place your order for wholesale hats and scarves and winter sets of hats, scarves and gloves and the big bulk discounts you get will give you a warm feeling all over! 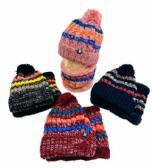 The best deals on wholesale hat, scarf and glove sets are right here at Wholesale Sock Deals, so place your order now for your cheap winter hats in bulk and wholesale fashion hats and scarves and save your retail store or charity some money! 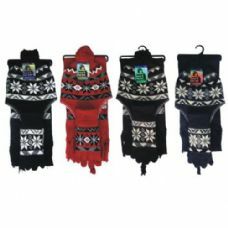 Wholesale Sock Deals are the preferred supplier of wholesale women’s winter hat sets, wholesale men’s winter hat sets and cheap winter hats and gloves to thousands of fashion stores, discount stores and family apparel stores. 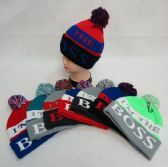 We are also the trusted wholesale supplier of cheap winter hats in bulk and cheap winter clothing to many churches, charities disaster relief agencies and schools. 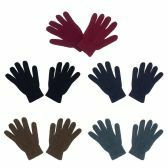 Why go anywhere else for your purchases of bulk winter gloves, when you can buy all your wholesale hats, scarves and gloves from the cheapest wholesale supplier of winter apparel on the web! 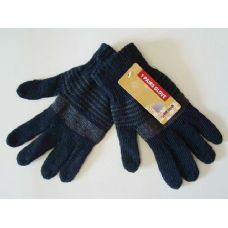 You get free delivery on all your wholesale orders at Wholesale Sock Deals. 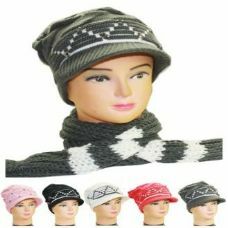 That’s whether you buy one single case of wholesale children’s winter hat sets, or a truck load of wholesale kids winter hat sets, wholesale fashion hats and scarves and women’s winter hat scarf and glove sets! 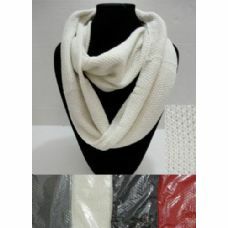 Wholesale deals on winter sets of hats, scarves and gloves don’t get any cheaper than this. 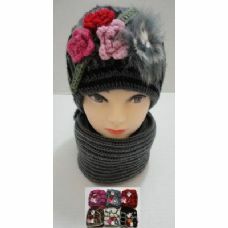 You’ll be amazed at the high quality of our wholesale winter hats and gloves too. 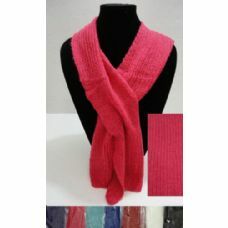 We only sell top quality wholesale winter hats and scarves and winter clothing at Wholesale Sock Deals, and we well them all year round! 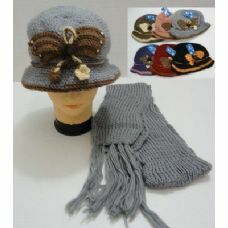 If you want to stock the shelves of your store with the best winter hat, scarf and glove sets, place your order now. 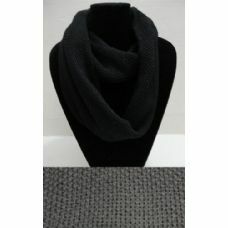 We will have you bulk discounted wholesale winter sets of hats, scarves and gloves with you in no time at all!